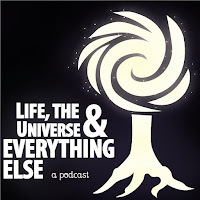 Startled Disbelief: LUEE Episode 89: Logical Fallacies, Live from SkeptiCamp! LUEE Episode 89: Logical Fallacies, Live from SkeptiCamp! 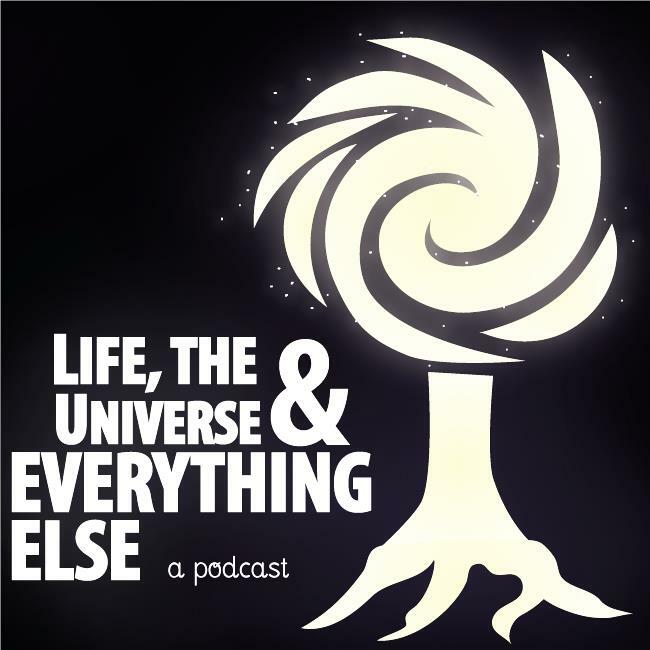 In this episode of Life, the Universe & Everything Else, we're recording live from SkeptiCamp Winnipeg! Gem, Ashlyn, and Lauren talk about logical fallacies and deductive reasoning, and Gem hosts a game of Name That Logical Fallacy!